Having trained with a top 75 firm in the North East, Eleanor first qualified into the Real Estate Litigation team of a Milton Keynes firm in 2016 before moving to Freeths a year later. Eleanor advises on a range of property issues and assists on larger disputes in the Real Estate Litigation team. As well as advising on general commercial landlord and tenant issues, Eleanor has experience advising and assisting clients in the leisure sector in relation to free of tie leases and the Assets of Community Value regime. 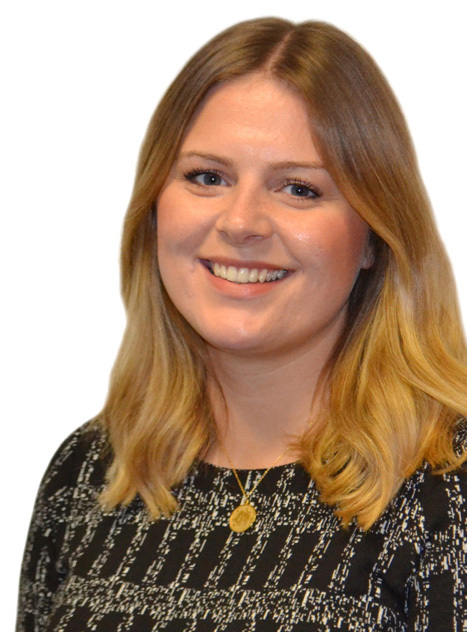 Eleanor also has a particular interest in the area of leasehold enfranchisement, including: lease extensions, the right to buy, the right to manage and the right of first refusal.